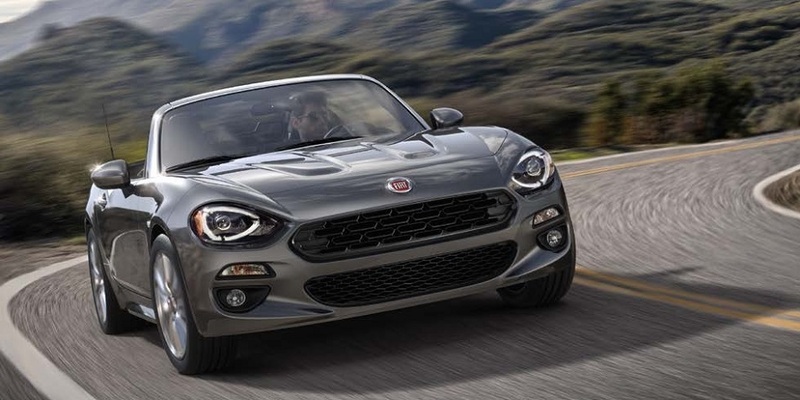 Initially, Fiat was going to make its plans on Chrysler known at the end of summer, however, Fiat pushed this back to November when it discovered there wasn't a lot of product planing going on at Chrysler in the period that Cerberus owned Chrysler. 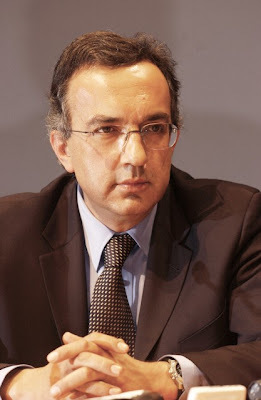 Fiat's CEO, Sergio Marchionne, told reporters at the Frankfurt International Motor Show "We were surprised by how little had been done in the past 24 months." "We have to be absolutely clear about what we want to do with Chrysler and, as a management team, where the organization is going to be in five years," Marchionne said, according to the industry newspaper Automotive News. Last Friday, the board of Chrysler Group met to approve this five-year product plan, and although the full document won't officially be released until mid-November, a few details have emerged. 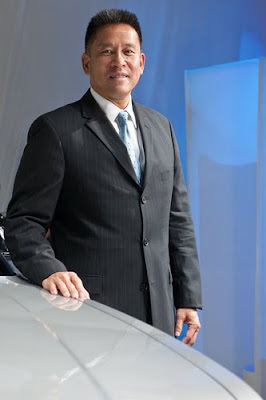 Peter Fong, Chrysler brand CEO and head of sales for all Chrysler Group brands, has been reported as saying the Fiat 500 will be sold through Chrysler brand dealers only. It was initially speculated that the Fiat 500 would be retailed through its own branded showrooms much like the Mini is. However, the relative small volumes being talked about for the 500 preclude a dedicated dealer network. What Fong says is the 500 most likely will have a dedicated area in Chrysler-brand showrooms. Currently, about 80 percent of Chrysler dealers now offer all three of the group's brands: Chrysler, Dodge and Jeep. Fong says there hasn't been a decision of who or how many of these Chrysler dealers will offer the 500. The factory that will make the Fiat 500 hasn't been officially announced yet, but it is widely accepted as it will be in Toluca, Mexico. 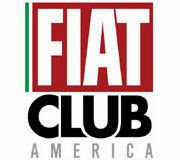 Fiat prefers Mexico because of its free-trade agreement with Brazil and its lower labor costs. Fiat, which is the market leader in Brazil, plans to export about a third of the 100,000 Fiat 500s planned for yearly production in Toluca to Latin American countries. This decision to make the 500 in Mexico is not without some controversy as the United Auto Workers union had hoped the 500 would be made at a U.S. factory. The UAW cost saving concessions and Chrysler receiving $15.5 billion in government aid underlining their feelings. 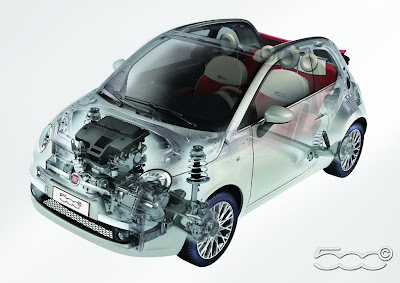 However, cost is a major issue on a high content small car like the Fiat 500. 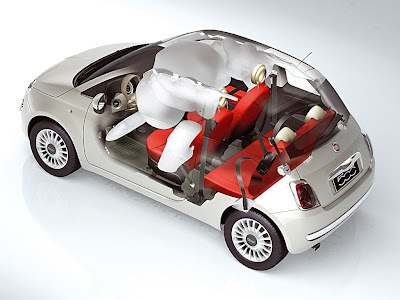 The 500 has won numerous deign awards and also was the first sub compact car to achieve a 5-star crash rating (safety at all cost with no impact on pricing...). All this engineering and design talent costs a lot of money, yet it is included in a relatively low cost car. And pricing is going to be the biggest issue with the 500, as ,although it's less than the Mini, it is smaller and the fancier versions are considered pricey by American standards. So pricing (and profit margins) will have be smaller to fit American tastes, that's where the Mexican low manufacturing costs come into play. Of course all this can change if there is a special deal cut with the UAW/government. But, after all the concessions and bailout money, that's not likely. So, a summary of the news, as of right now, we have the Fiat 500 being sold through select Chrysler dealers, being built in Mexico with an estimated 30,000 of the 100,000 unit capacity being sold in Latin America. 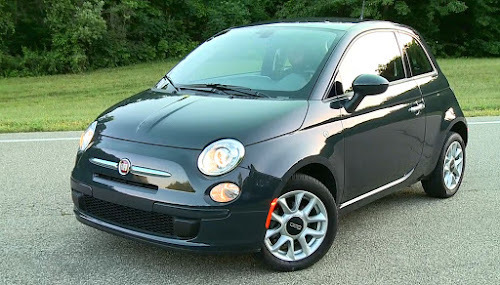 We'll hear more about Chrysler's five year plan and how the Fiat 500 will be marketed in mid-November. Stick around! which is faster? 500 esseesse or 500 assetto corse? oh & how much $$$? The Assetto Corse is a very fast, all out race car and has 190hp and weighs 940kg, the esseesse is a quick street car with 160hp and weighs about 1080kg. 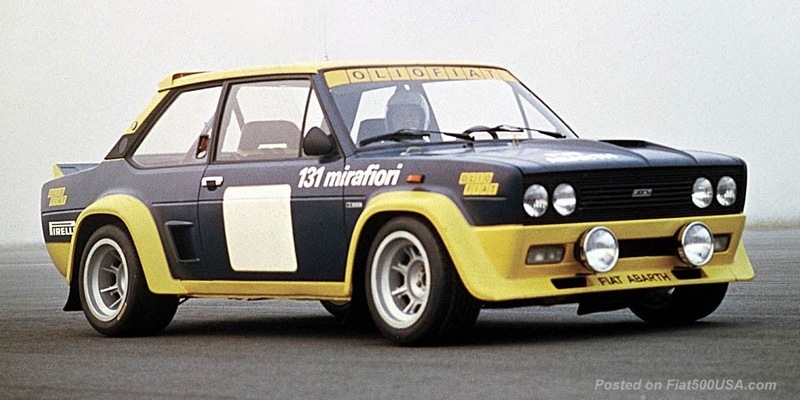 The Assetto Corse was a limited production race car and is no longer available, the esseesse is an optional kit you can purchase for your Abarth and have installed at an Abarth dealer. 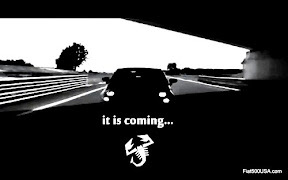 It brings the hp on the standard 500 Abarth from 135hp to 160hp. Price of the esseesse kit is around £2500 (plus the £16,100 for the car!). Does anyone know if there are or will be wait lists for the USM 500? I have a feeling if I go to the Chrysler dealer and ask about one I'll just get a deer-in-headlights look. I'd prefer wait for the Abarth, but I expect demand to be higher than many think- and I hope the Abarth (or equivalent) will be out at launch. According to an interview Marchionne gave to reporters after the November 4th Chrysler plan briefing, the 500 will be sold in metropolitan areas, so not all Chrysler dealers will get to sell the 500. The dealers I'm sure will love to make the 500 a hot commodity, so I think there will be lists at first much like there were for the Mini when it first came out. 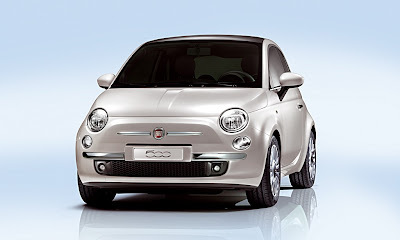 The 500 is set to go on sale at rhe end of next year, although Marchionne has said January 2011 will be when you can by the normal 500. the Abarth is set to come out at the end of 2011. Copy and paste the link below for the official time line of when the cars will come out (as of now). we have been collecting people on a waiting list this car will be hot in the usa . 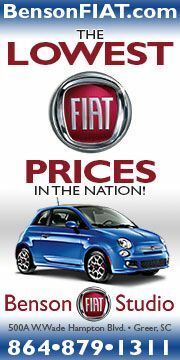 Fiat will become the largest eurpoean brand in the USA 500K+ sales a year maybe the next toyota. Volkswagens sales record will be broken for a european brand by fiat and alfa not that they have been trying anyways. Anymore information on this waiting list? Fill us in! 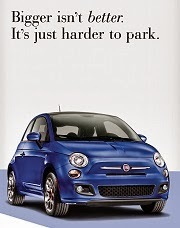 It would be great to see Fiat have success in the US after all these years. Fiat did have good sales in the US in the mid seventies and it was a bummer to see them leave. I would love to see more (all) Fiats/Lancias Alfas brought here eventually. Alfas would be a great step up for people who out grew their smaller/less expensive Fiats. I'm hoping the Chrysler designed cars will capture some of the Italian driving dynamics and flair their European cousins have. The more success they have, the better our chances at seeing Fiat prosper and maybe making some good old Fiat sports cars again!